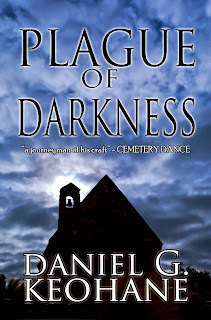 Realized I never gave the link for pre-ordering Plague of Darkness, which is coming out officially this Thursday. Print Price is normally $12.99 but Amazon has it on sale for only $11.69 at the moment. We have a release date for my new novel, Plague of Darkness: next Thursday, November 20th. You can pre-order the kindle version any time and on the 20th it will be delivered to your device automatically. The print edition is actually available now but hoping for the push to be on the same day, to help with rankings. 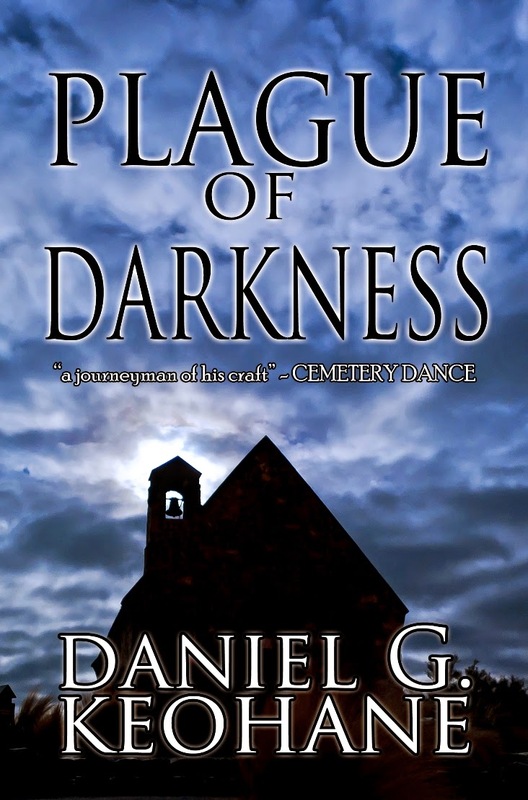 12.99 (unless on sale) for the print and only 2.99 for the kindle edition.